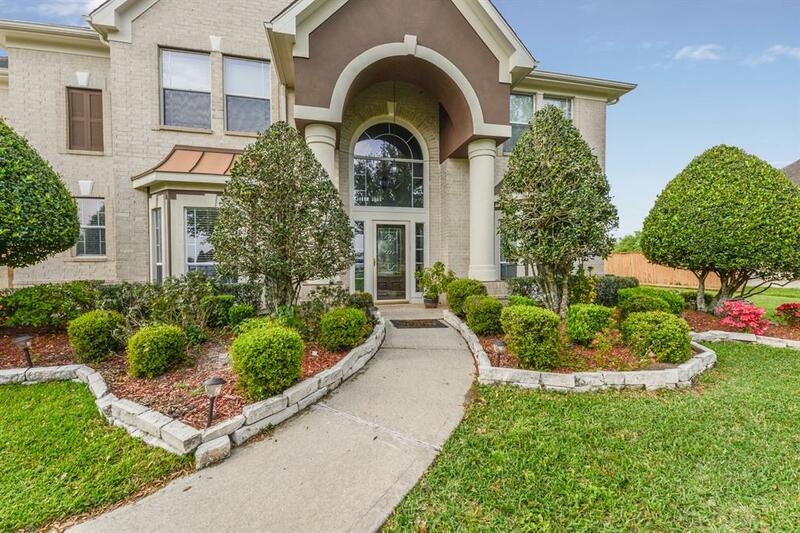 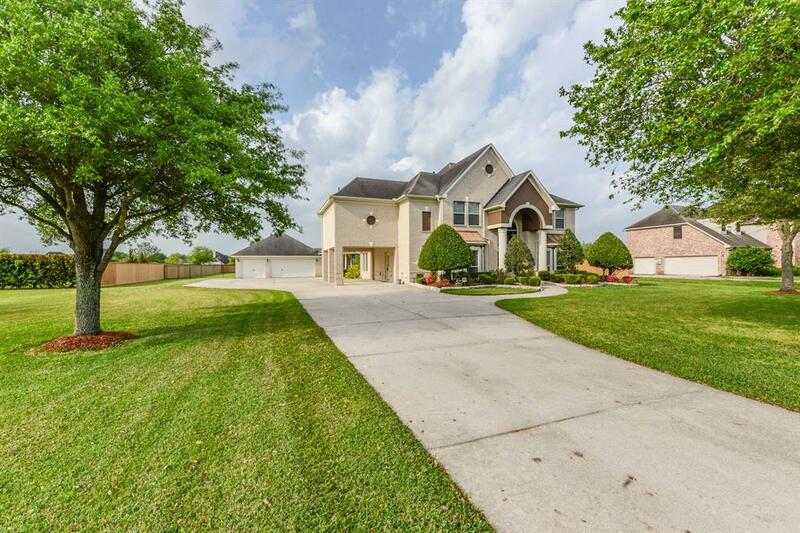 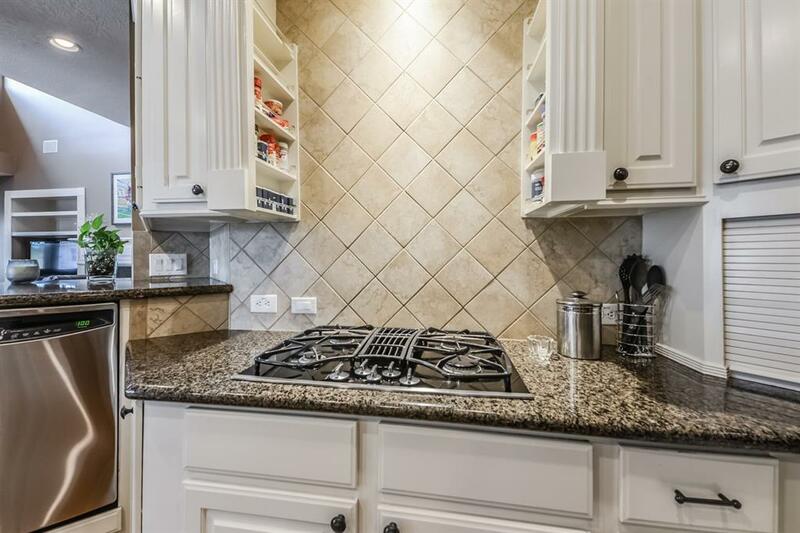 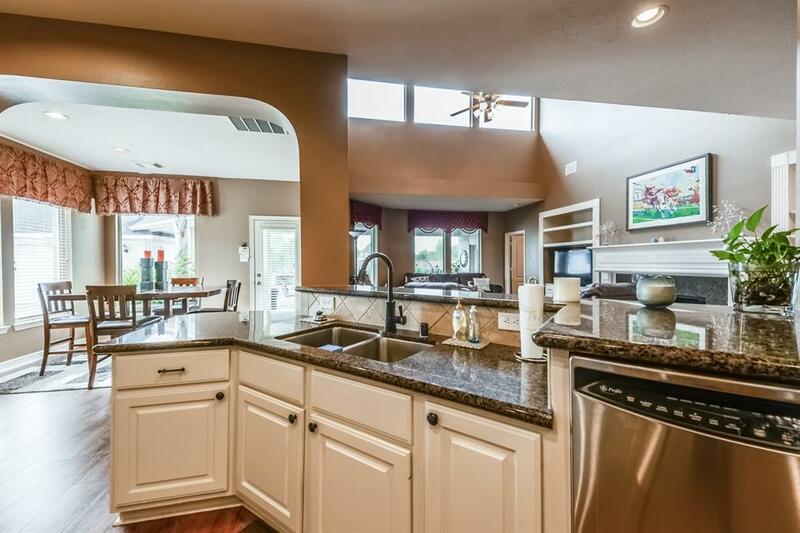 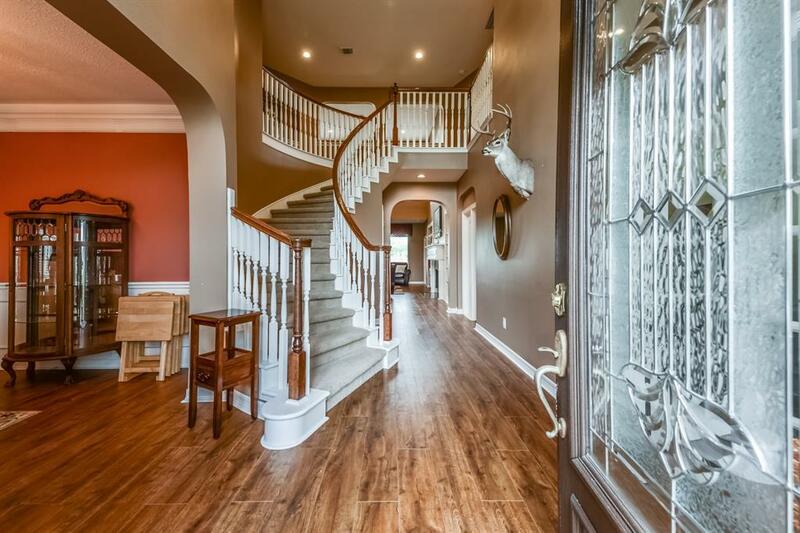 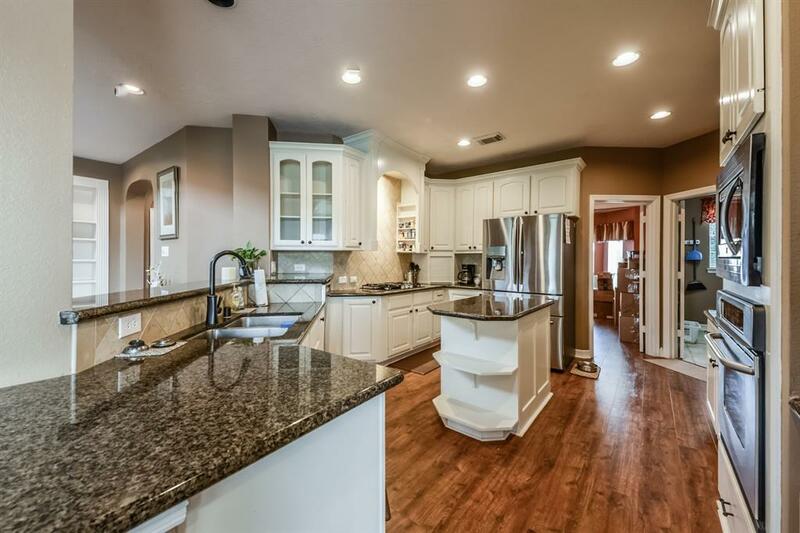 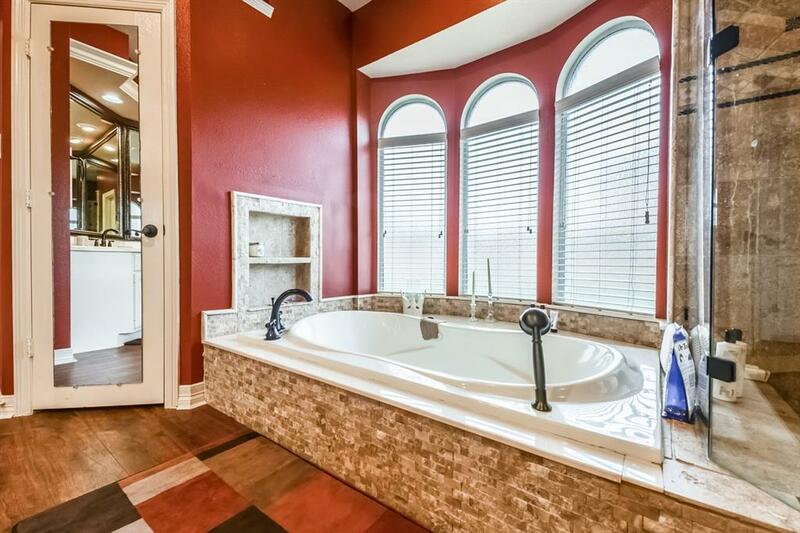 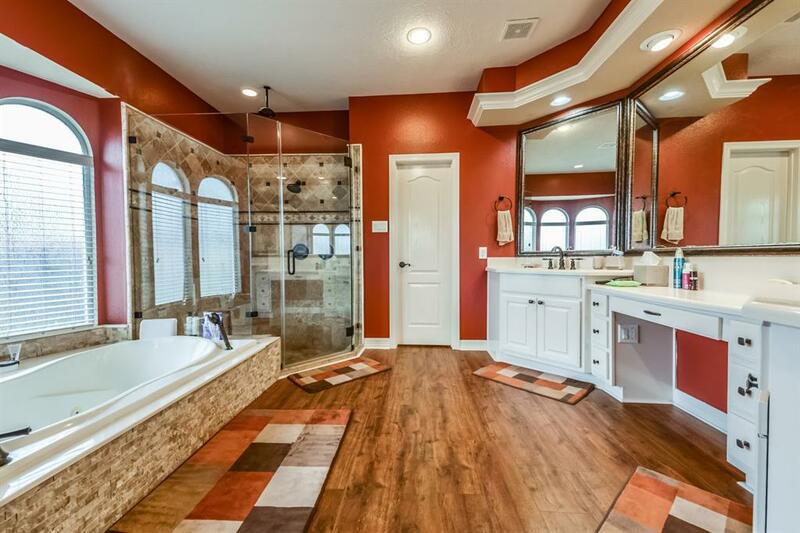 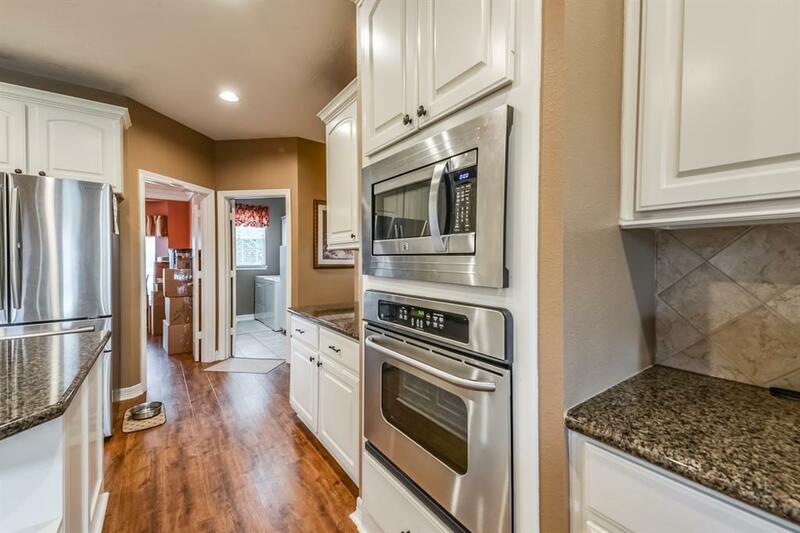 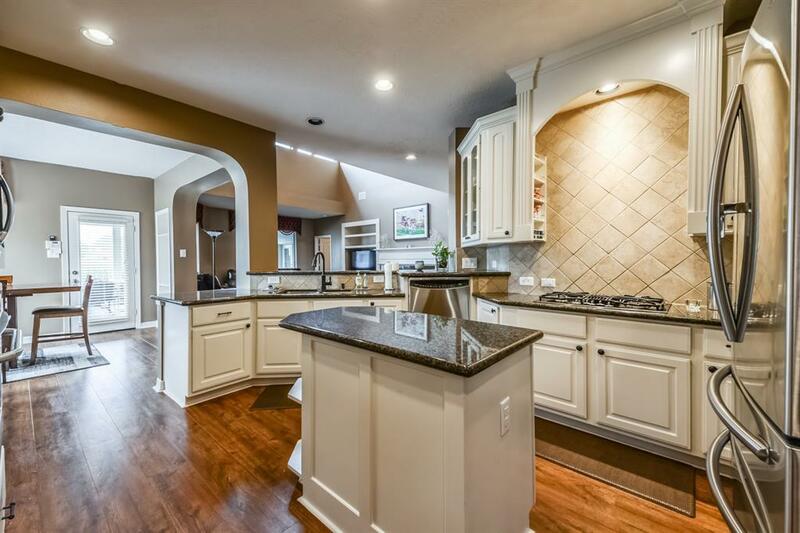 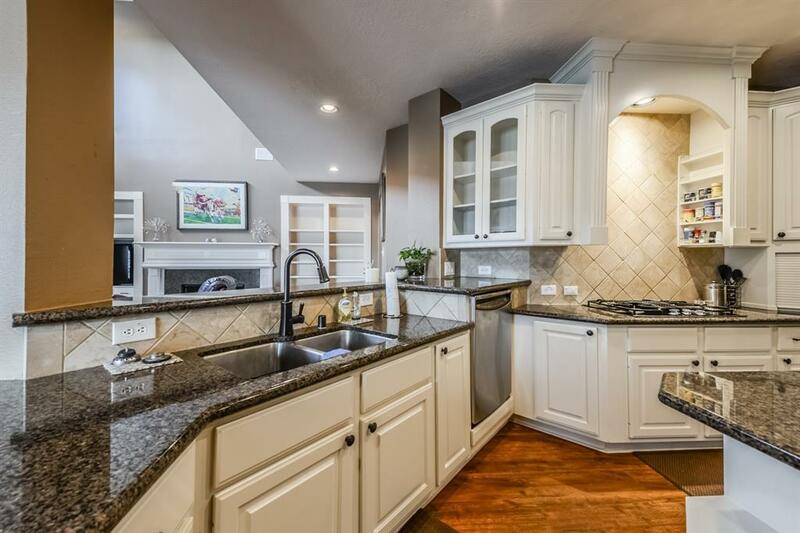 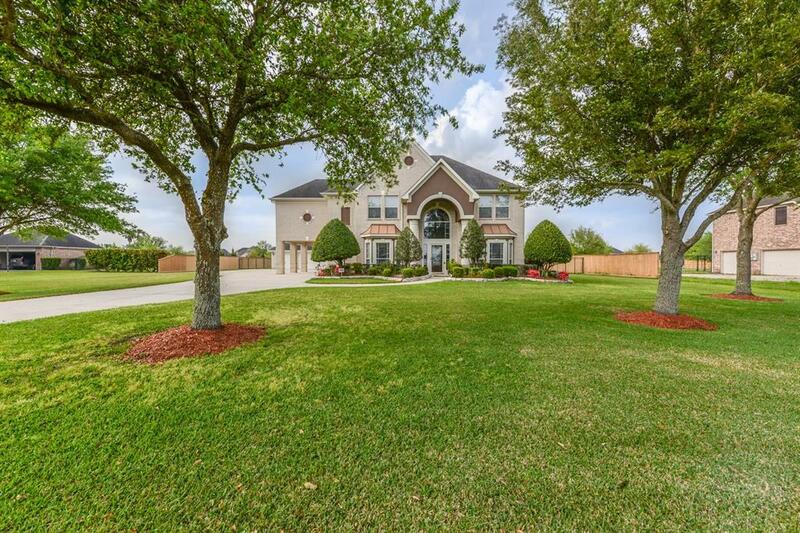 PRICED TO SELL, gorgeous home in gated community. 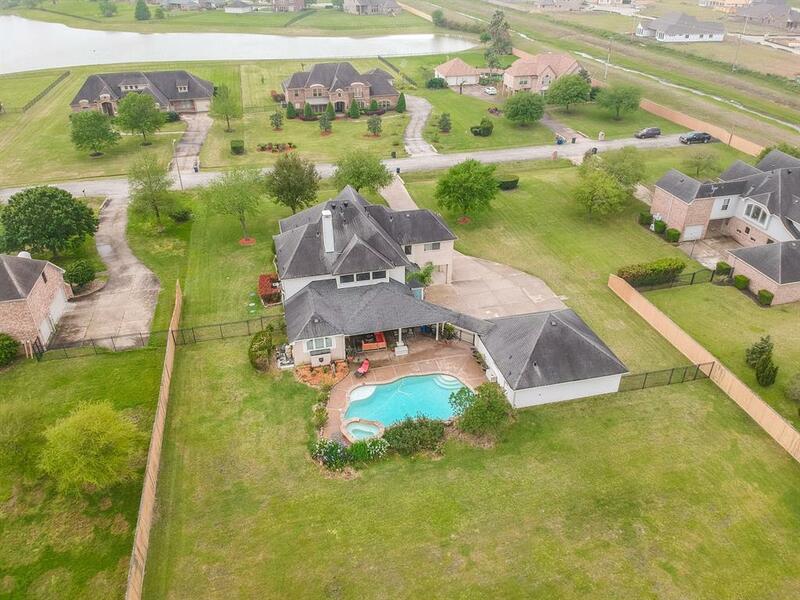 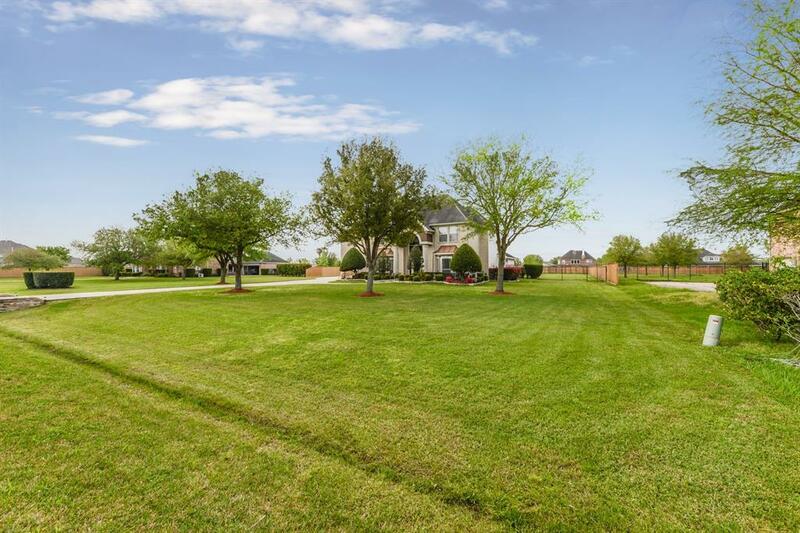 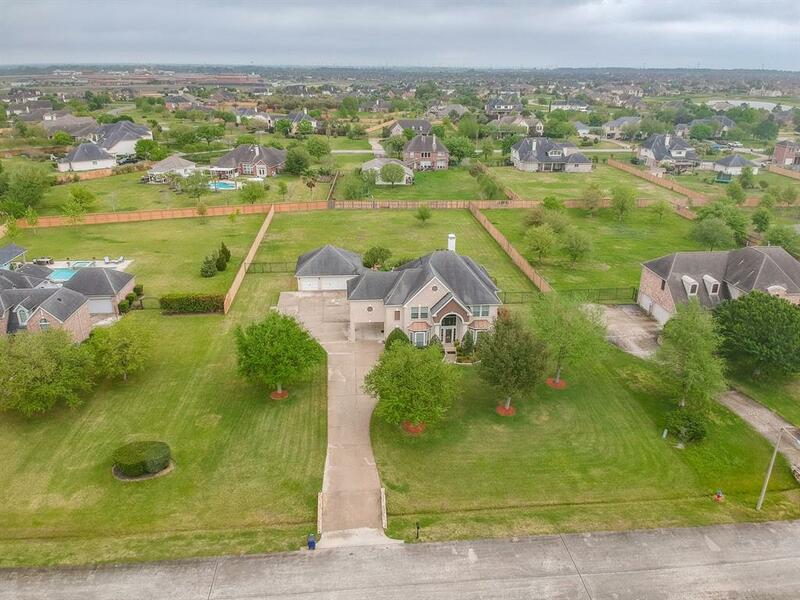 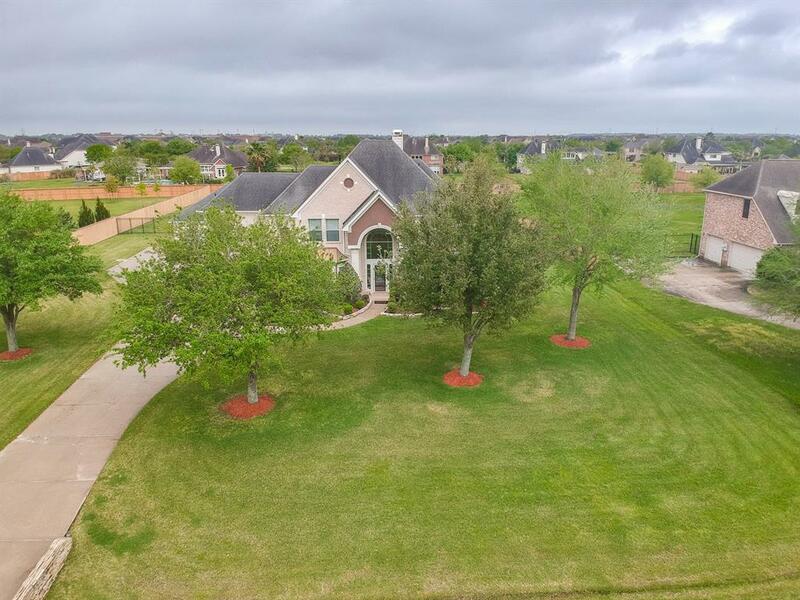 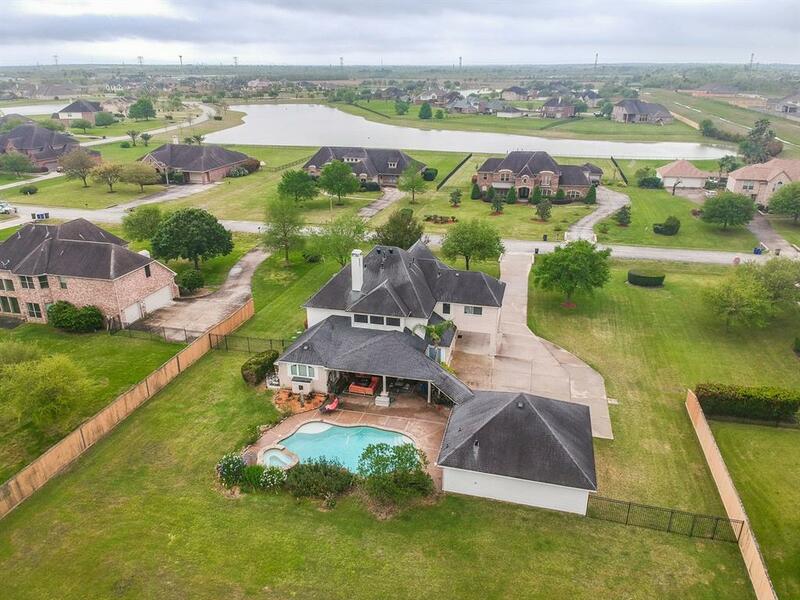 Enjoy beautiful landscaping on over one acre, private pool/spa, covered patio with convenient half bath outside. 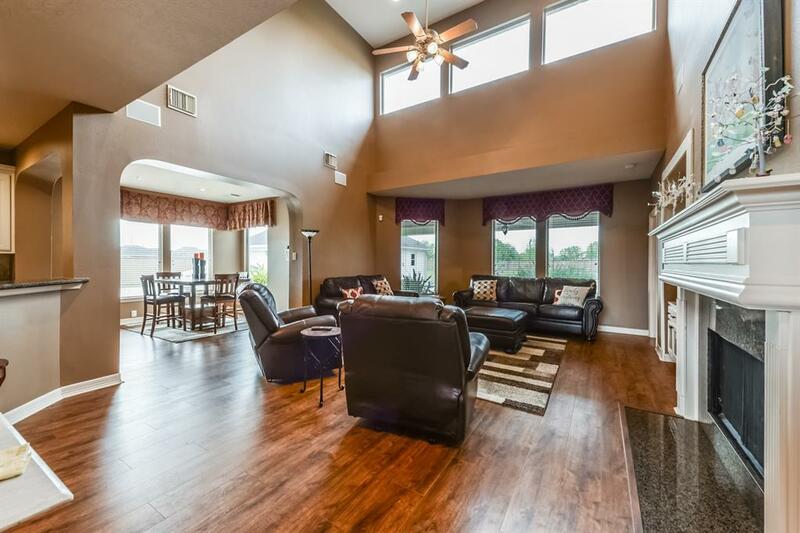 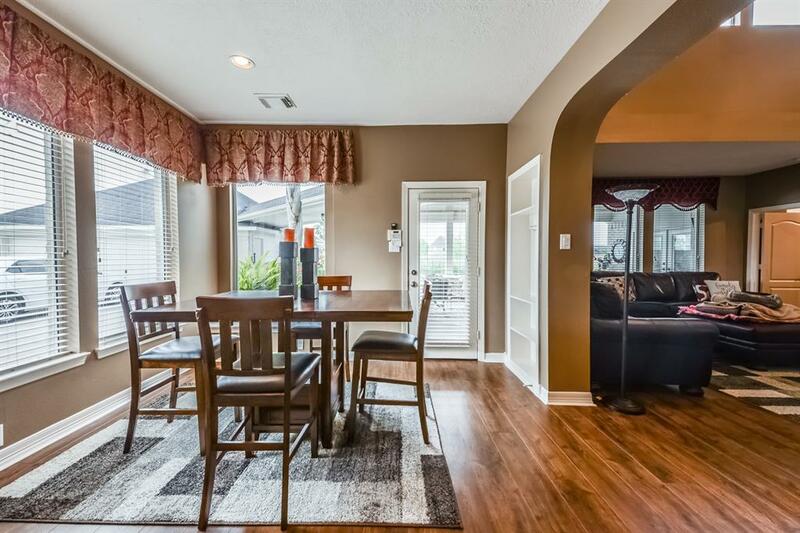 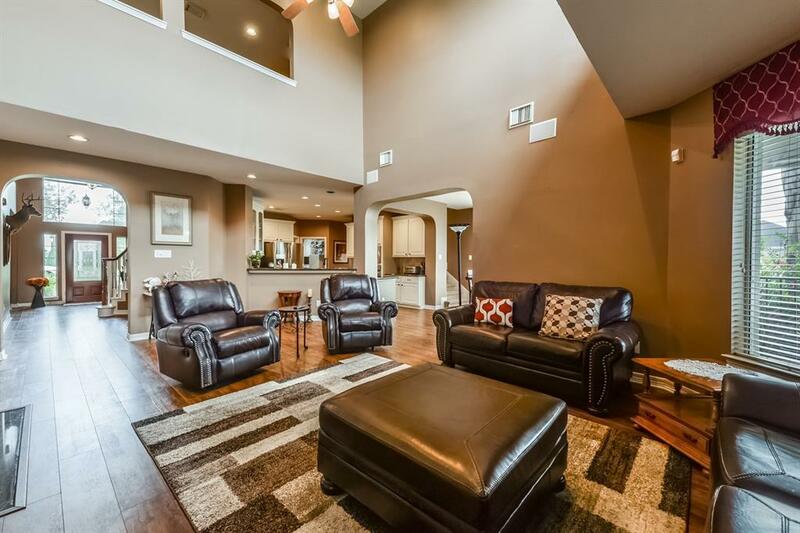 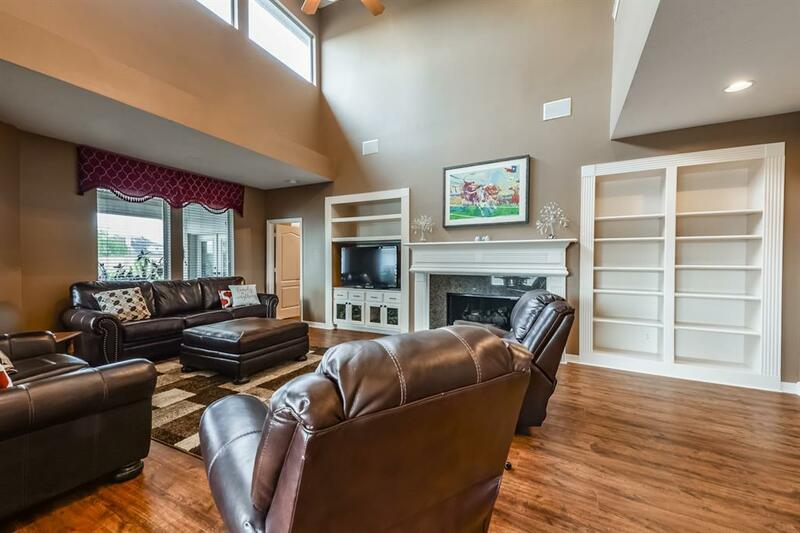 Huge master downstairs has sitting area with fireplace and an oversized walk-in closet. 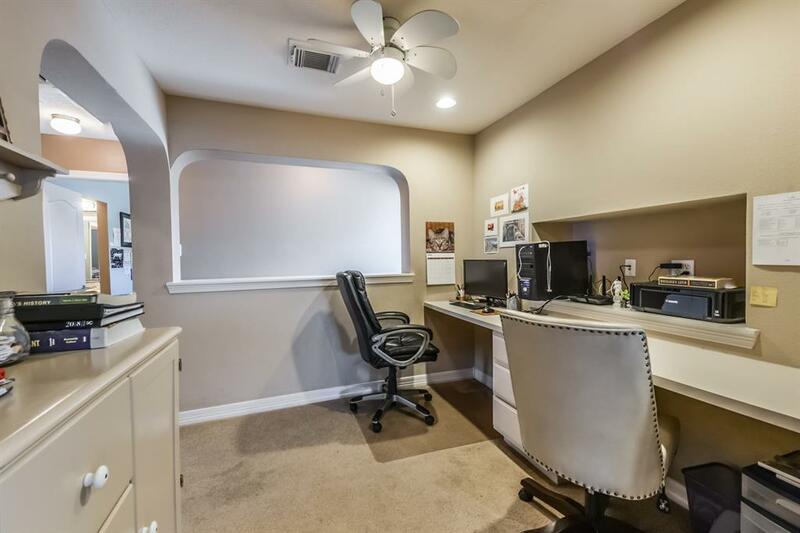 Large family room with built-ins and fireplace; upstairs game room and computer/study area. 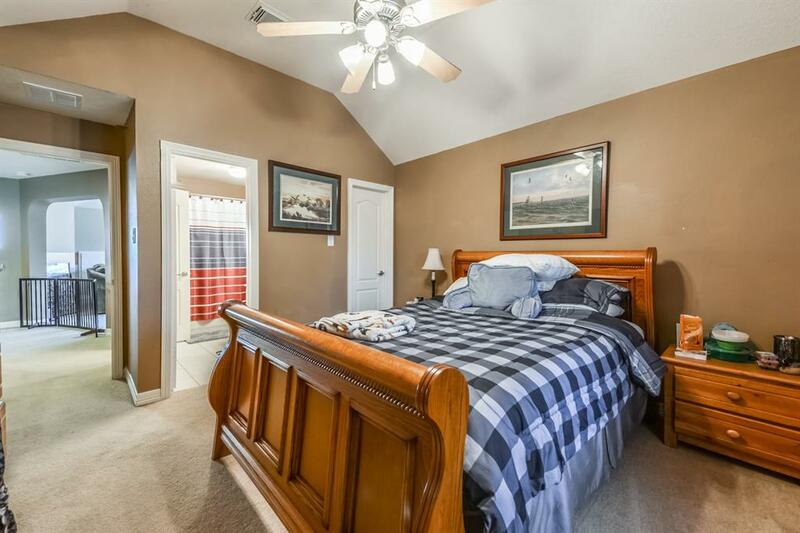 Additional three bedrooms and two baths upstairs; two staircases, laundry chute, plenty of closet and storage! 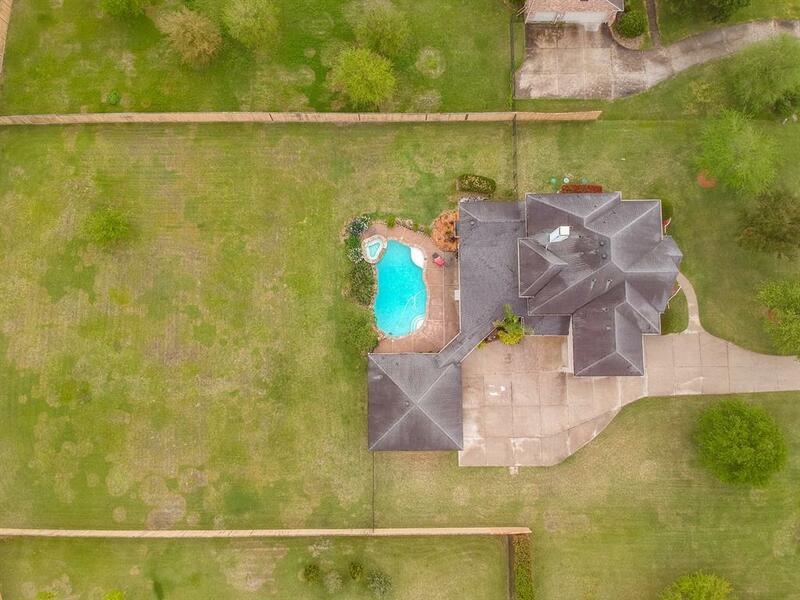 Recent upgrades, 2 new water heaters, 2 new toilets, new furnace downstairs, 2 new thermostats, all new smoke detectors, all new drain pans, new security transformer in attic, replaced exhaust fan covers, 2 new turbines on roof, recent septic and pool maintenance. 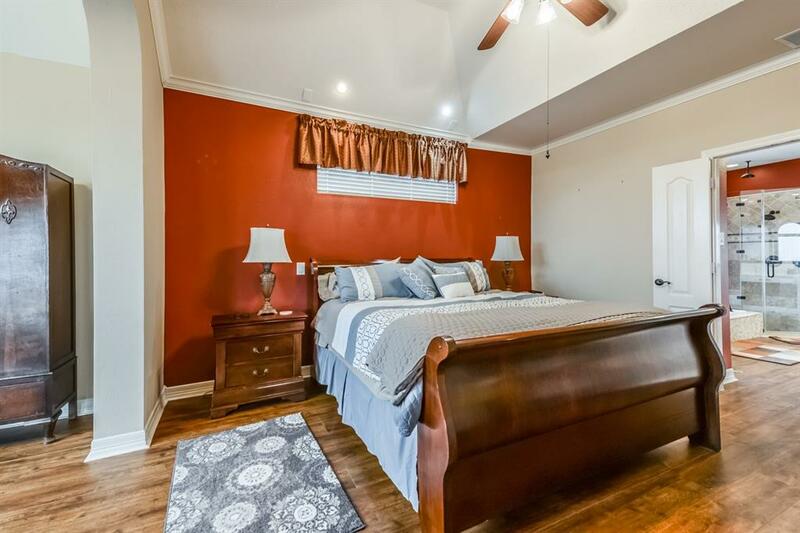 Room sizes should be confirmed by buyer.